There are 4 blog entries for April 2009. 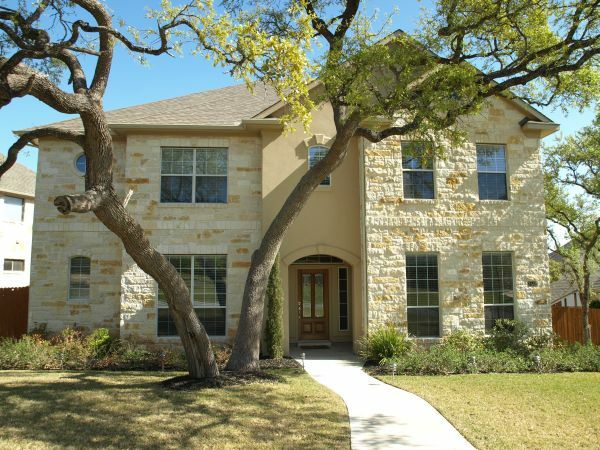 To search for Austin homes, click this link and register to review detailed information about Austin homes for sale. I’m pleased to announce that the Austin unemployment rate (Austin-Round Rock) slightly decreased from 6.3% in February 2009 to 6.2% in March 2009 with 4,800 more people employed in Austin-Round Rock in March 2009 than the previous month. This is the second consecutive month of unemployment decreases in Austin. In comparison, during the same time period the State of Texas unemployment rate increased from 6.6% in February 2009 to 6.7% in March 2009. The United States unemployment rate increased from 8.9% in February 2009 to 9% in March 2009. • Builder magazine cited Austin as the second healthiest housing market for 2009. The strong local job market, population growth and presence of the University of Texas were deciding factors in Austin’s selection. • Round Rock was named the seventh best place to live in the United States in a recent poll by Money magazine. The city was chosen due to its affordable home prices, superior schools and proximity to the Dell headquarters.